The fundamental appeal of manufacturing is the creation of jobs, and subsequent opportunities…for employees, businesses and investors. 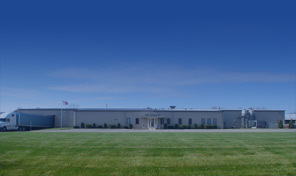 JPCM, founded in one of the most storied industrial regions of the nation, takes the preservation, creation and expansion of manufacturing opportunities very seriously. Founded in April of 2001 by a group of industry veterans, Vista Window Company was determined to impose a new set of principles on the window business. A combination of common sense, depth of experience, operational excellence and a genuine desire to do right by every customer is what drove our beginnings. e-Pallet, Inc. is North America’s premier pallet management and logistics leader. 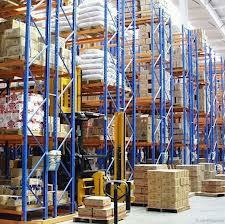 We offer the most comprehensive pallet management programs and services in the industry. e-Pallet has developed an extensive national production network; working with over 300 qualified and respected manufacturing facilities across the country. 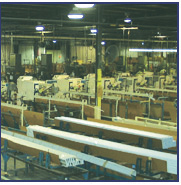 These facilities are strategically located to assure product anywhere in the country with unlimited production capacity. Our purchasing power enables our customers to have product shipped anywhere in the country with one phone call.